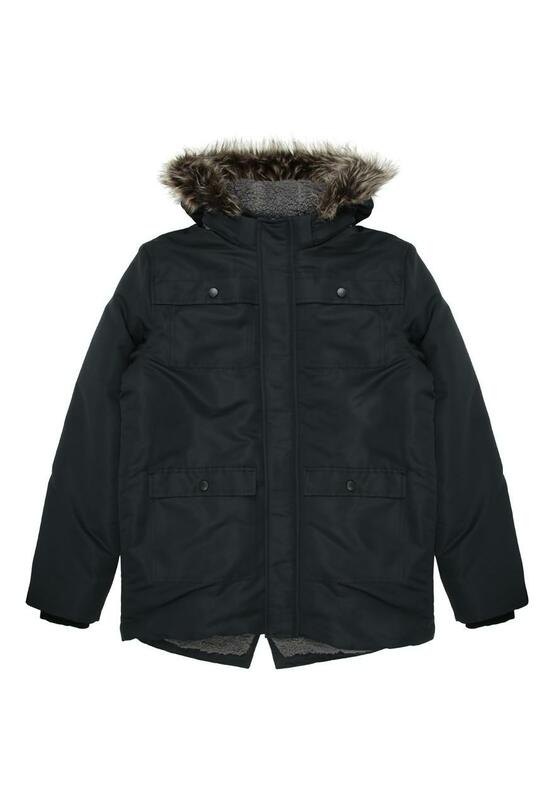 Make sure they're ready for the next school year with this black parka coat. 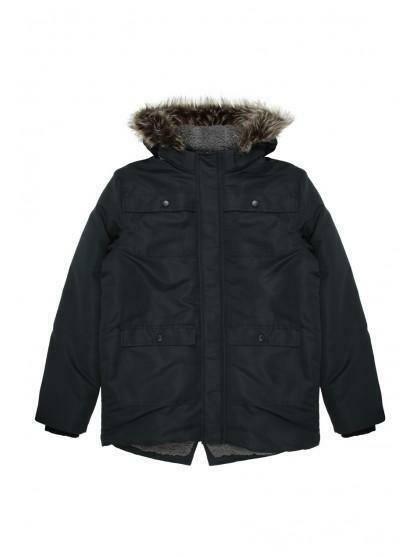 Featuring a zip up front, four pockets, long sleeves and a super soft borg lining with a fluffy trim hood, it's perfect for daily wear. Fitted well and good quality.